We have the privilege of working with some of the most well known companies in the world and we don't take this lightly. Our clients engage us in a number of ways—we help them solve business problems, increase visibility and help them thrive in a networked world where customers and employees have become increasingly empowered. We view our clients as partners and work collaboratively with them to achieve results they can measure. Founded in 1986 university provide affordable quality educational opportunities for students, HELP University is one of the leading institution of higher learning in Malaysia with a firmly established international reputation among universities, research organisations, scholars, business and corporate leaders, and governments in Asia Pacific, Europe and North America. Offering a wide and diverse range of programmes covering business, law, entrepreneurship, management, economics, IT, psychology, communication, social sciences and the humanities at undergraduate and postgraduate levels. Zenith Overseas Solutions helping them in Instituitional Tie-Ups and agent network management. 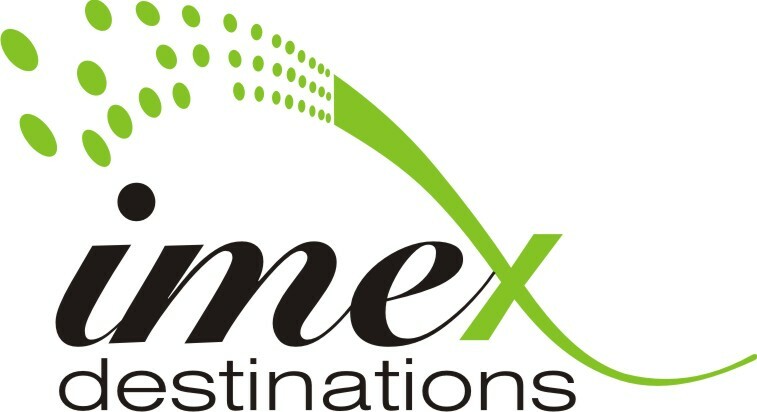 IMEX Destinations, are engaged into the activity of Tours and Travels, Inbound and Outbound Packages, having based in New Delhi, India. Though the firm was formally launched in 2012 but after experiencing and witnessing customer demand and how to fulfill it in best possible ways. 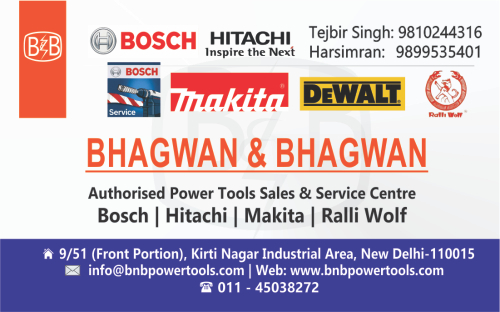 Having Clientage all across the country particularly in Delhi, Haryana, U.P, Uttarakhand, Punjab and other. Wanting to make a few day Trip a “Life Time Experience”. They have employed expertise of Zenith Overseas Solutions for development of business agent network and help them in institutional tie-ups. 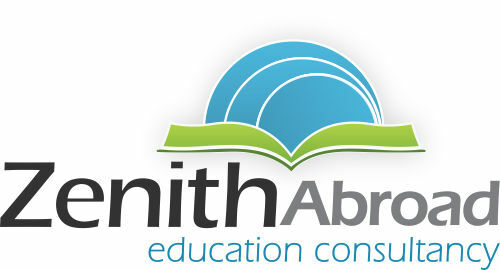 Zenith Abroad Education Consultancy is a pioneer overseas education consultancy since 2012. Facilitating best educational opportunities in the prestigious universities abroad, rightly setting the academic goals for their prospective clients. Having around 250 plus students to their credit in last three years, they have placed their students in the top universities around the globe from Australia, Canada, Malaysia, New Zealand, US, UK and Europe. Committed to the objectives of integrity and excellence, are an acknowledged and pioneer overseas educational consultancy in Delhi, India. Zenith Overseas Solutions help them to develop and manage their network of agents.